Fierce Blogs attended the first day of Philippine Fashion Week Spring Summer 2012 Collections at the SMX, Mall of Asia earlier tonight. October 23, Sunday, marks the opening of PFW and it was just perfect that Bench, Human & Kashieca lines showcased their products. 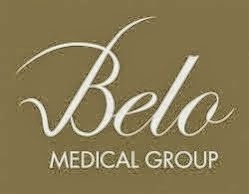 Some of the celebrities who walked the runway were: Piolo Pascual, Jake Cuenca, John Avila, Ron Morales, Carl Guevarra, Ejay Falcon Enchong Dy and a lot more. Take note, I was not paying attention to the girls! 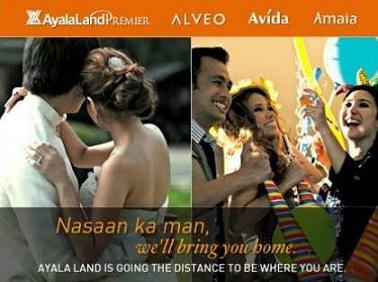 If you wish to see more of the PFW photos, click the link here. 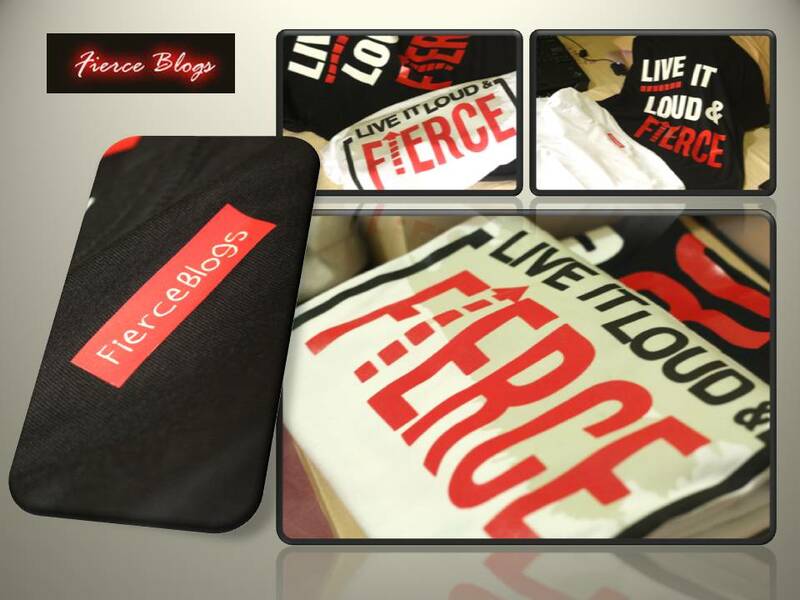 By the way, Fierce Blogs will be giving out Live it LOUD and FIERCE T-shirt this coming December 2011. Check this blog site from time to time to know how to get a shirt. 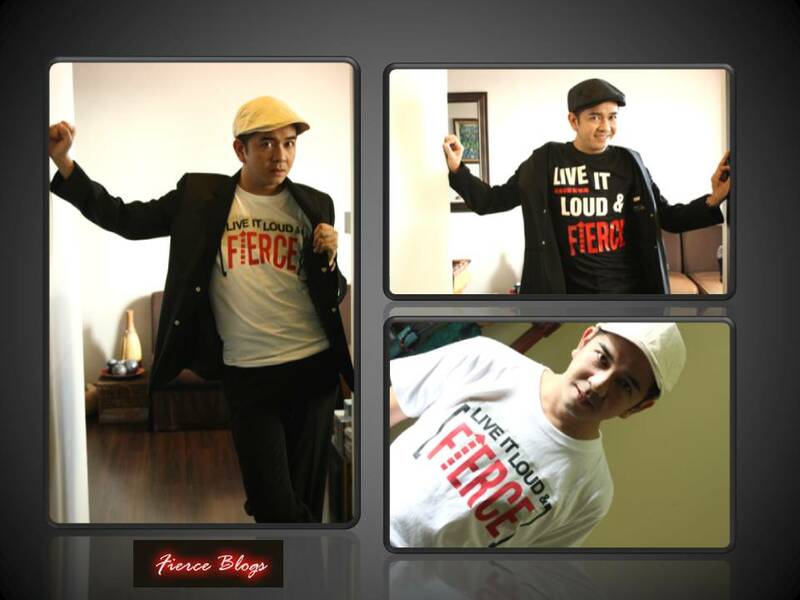 Eric Capacia Wearing "Live it LOUD and FIERCE" T-shirt by E-Shirt Co.
Live it LOUD and FIERCE" T-shirt by E-Shirt Co.